Triumph on the golf course with women's golf equipment, apparel and accessories, all designed to accommodate your specific needs while keeping you stylishly sporty. 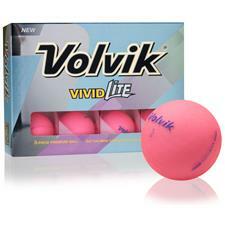 We sell balls, clubs, bags, tees and more from the very best brands in golf. 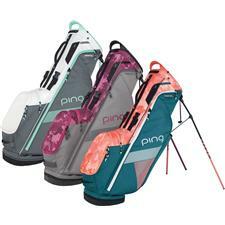 Each of these manufacturers have created women's and ladies' golf gear that is physically lighter for your convenience, all the while delivering superb power and performance capabilities. 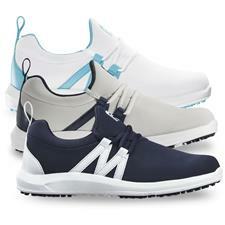 Shoot straighter, stand firmer, and move freely, all while looking good with women's equipment, accessories, and apparel specially engineered for the way ladies play golf. 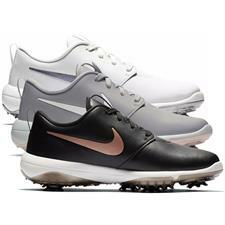 With products from favorite brands like TaylorMade, Nike, PING and more, fulfilling your buying needs is easy with Golfballs.com. 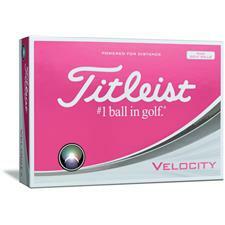 We're proud to offer women golf balls, clubs and tees that will help to improve your game. 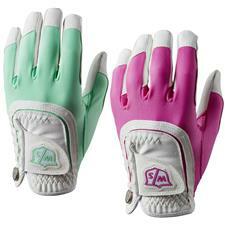 What's more, our ladies' apparel, shoes, headwear and gloves will keep you both comfortable and stylish with high-grade materials and thoughtful designs.